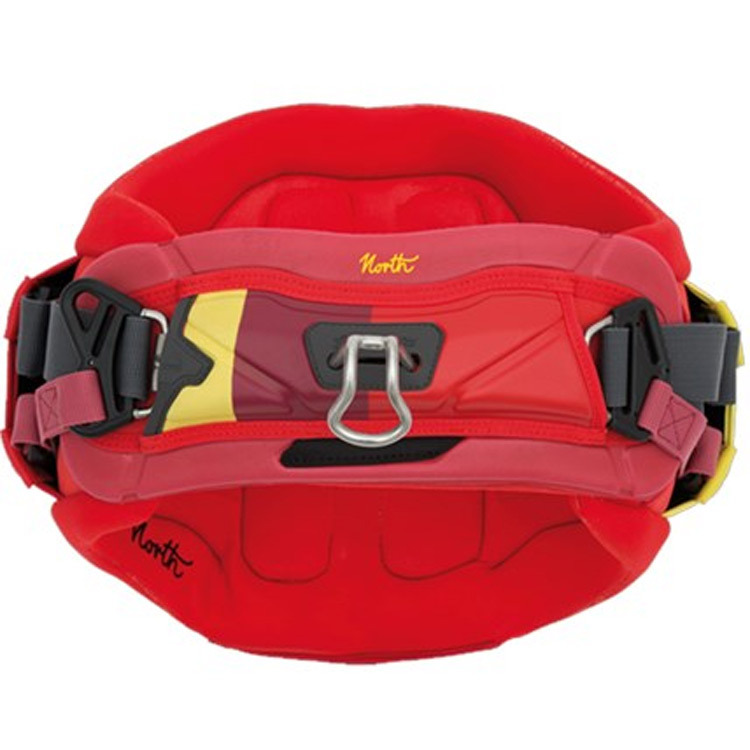 The North Kitesurfing Air Styler waist harness 2015 is the flagship of the NKB harness range... 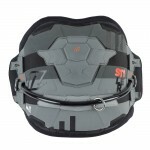 The North Air Styler Kite Waist Harness 2015 offers perfect fit and comfort. Featuring an Air Cushion back padding that allows adjusting the harness to your personal comfort zone. The twister fit construction, a high-grade neoprene lining on the inside of the harness makes the harness comfortable to slip onto any material you are wearing or onto the naked skin. This means more freedom of movement, in particular when twisting the body like in wave riding, the harness will traverse around your body without con-straining your natural motion sequence. The Air Styler can be easily converted into a seat harness by using the Transformer Seat, which is available as a spare part. 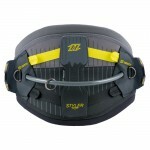 Simply attach the seat to the Velcro at the bottom of the harness. 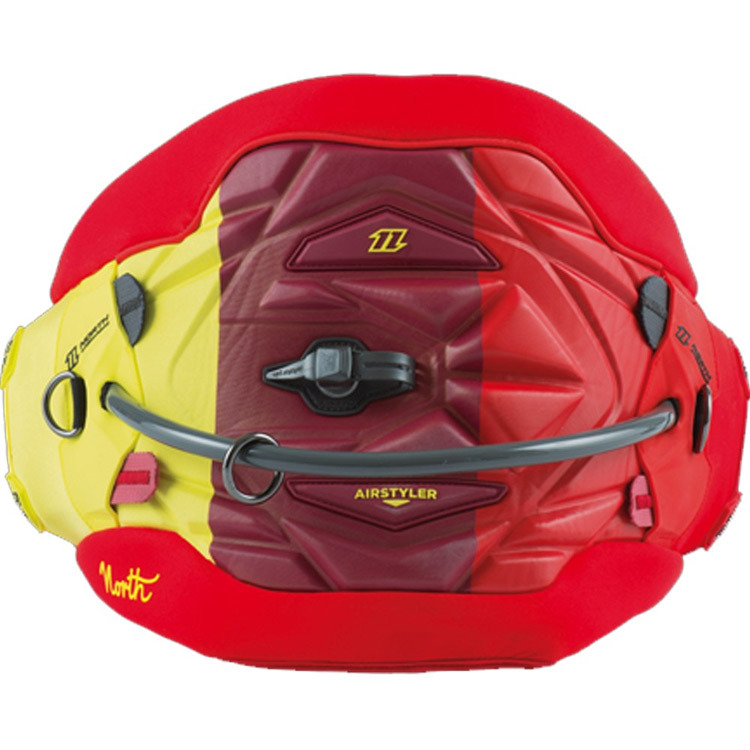 North Air Styler Twister Fit - The Twister Fit construction consists of a full neoprene liner that facilitates sliding of the harness around your body during a rotational jump or when riding backside.